The San Francisco State University Biofeedback Community is a research project under the direction of professors Dr. Erik Peper and Dr. Rick Harvey. 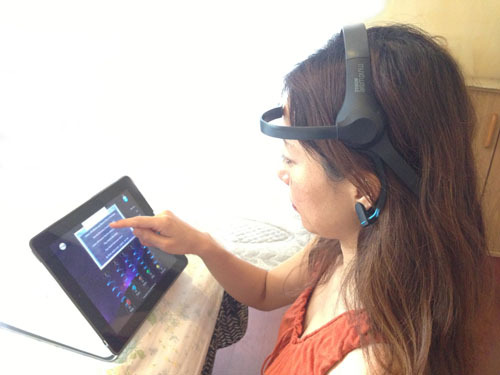 The goal of this Community is to facilitate brainwave and related biofeedback research using brainwave biometrics collected from the WujiBrainwave app and qualitative assessment data from participants. This program is supported by volunteer efforts of those who participate as well in-kind services, hardware, and software access from WujiTech Inc. Enjoy and thank you for participating!